© Zabdiel Coloma. All rights reserved. 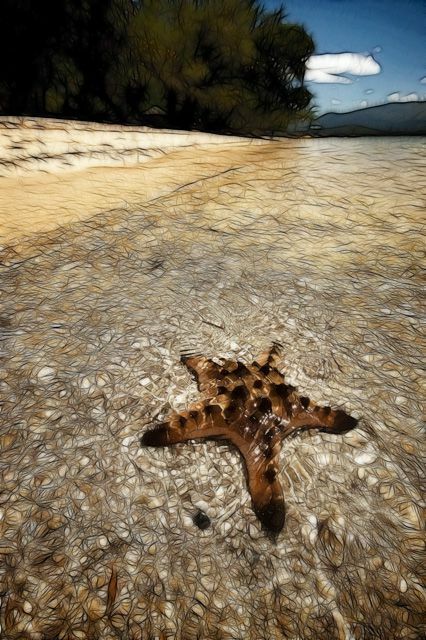 A starfish found in the beach of Potipot island in Candelaria Zambales, Philippines. 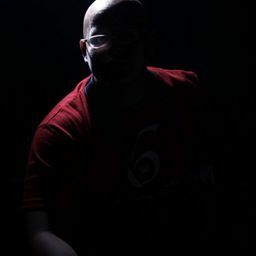 Date Uploaded: May 28, 2009, 1:19 p.m.